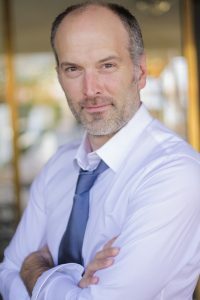 Today we have a bit of a different episode: it’s a great chat with an actor who happens to host another podcast about working actors that I think you’d really enjoy! Think of this chat as a quick look at the kinds of things you’ll hear more of in another show. 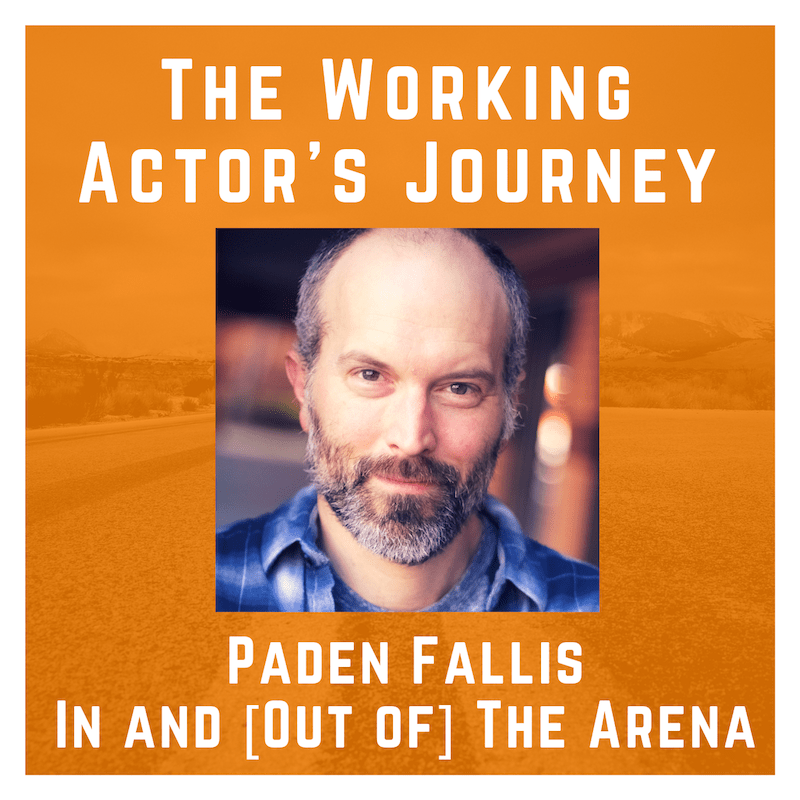 Paden Fallis hosts the podcast In and [Out of] the Arena (available on Apple, Stitcher, etc), and it’s an atypical interview show: he creates a very cool roundtable discussion with working actors out there, people from all over the country. Actors with credits on Broadway, network TV, indie films, voiceover, and everything in-between. It’s a weekly, topic-driven show, so each episode focuses on a different issue actors face. I hope you enjoy this conversation and this experiment—I’d love to hear what you think about this kind of episode, if it’s helpful, and if you’d like to hear more like it. Reach out to me on Twitter @theworkngactors, or if you prefer, you can send an email here. Paden Fallis is an actor, director, writer and producer, currently based in Atlanta, Georgia. He studied at the American Academy of Dramatic Arts. His first screenplay, As Far as the Eye Can See, made its World Premiere at the Montreal World Film Festival. Paden made his directorial debut with his script, Jerry Don, a short film; it is the first in a trilogy of “surrealist westerns”. The second in this series shot on a ranch outside of Austin in 2018 and is currently in post. The third is in development. 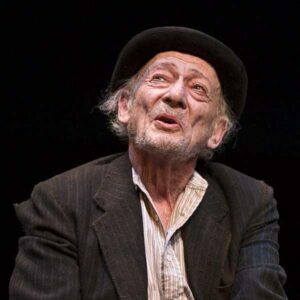 His performed in his first play, The Play About the Coach, around the country. As he has said about his career: plays, one-man shows, musicals, film, television, commercials, voiceovers – I’ve done some of it all. Definitely sounds like the actor’s journey! I really enjoyed connecting with Paden and it’s clear we have a similar goal: to share what these wonderful actors have learned over a lifetime of working. Please enjoy my chat with Paden Fallis! Listen to a recent episode of the show!